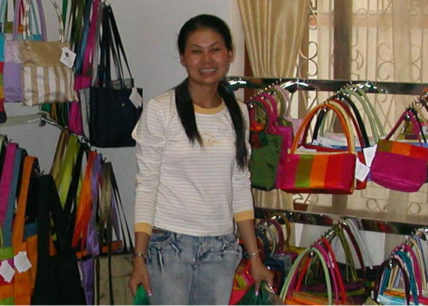 Through the Cottage Industry program, Tabitha trains and employs people to produce handcrafted products for sale at the Tabitha showroom in Phnom Penh and abroad. 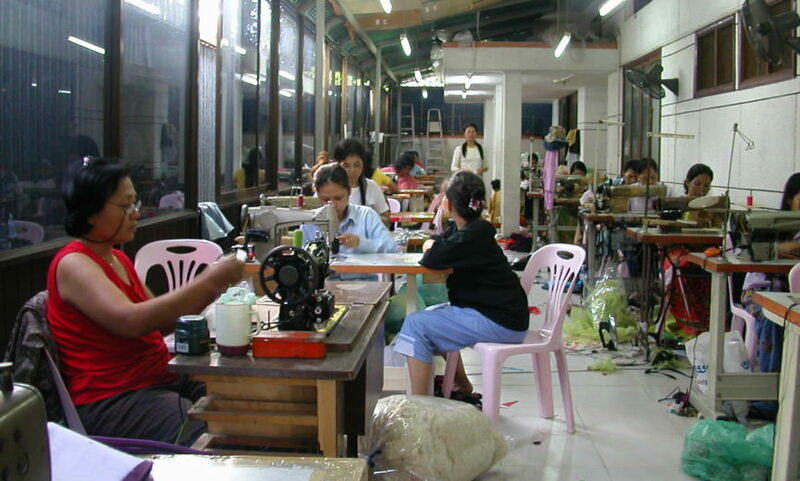 Goods are produced in participant’s homes in the provinces and at the open and airy production facility in Tabitha Cambodia offices in Phnom Penh. 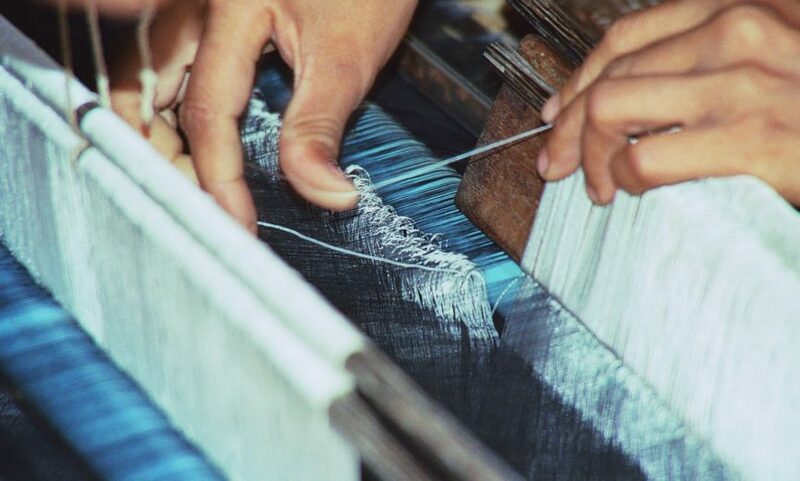 Workers develop new skills and are paid a fair price for their work. 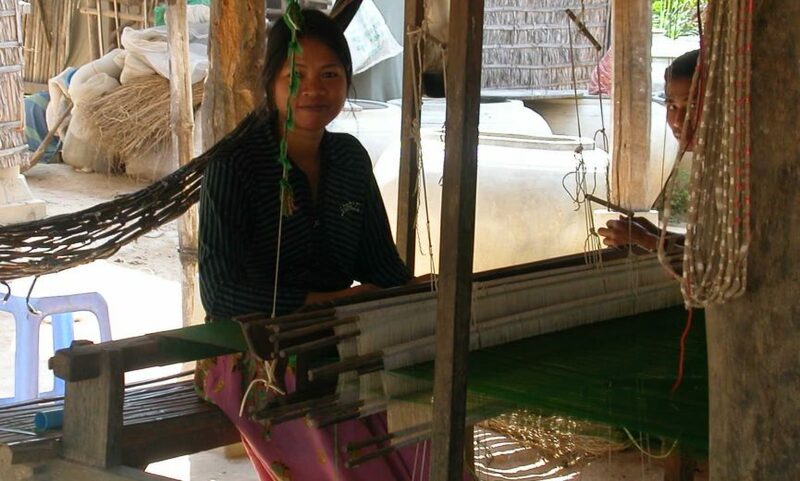 Cottage goods production is now a primary income-earning opportunity for women and families working their way out of poverty through the Savings Program. 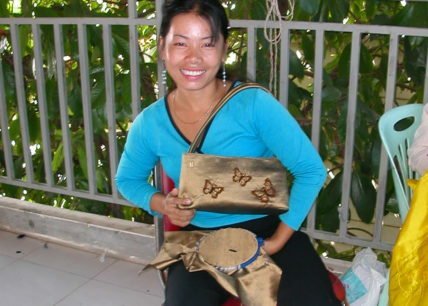 Profits from retail mark-up supports Tabitha’s overall administration and the long-term sustainability of its community development programs. 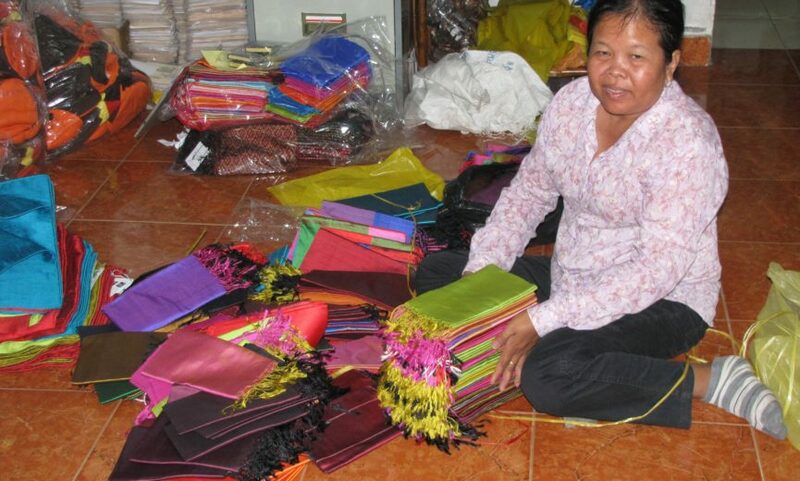 Many of our U.S. supporters buy cottage goods to give as gifts and spread the word about Tabitha’s programs. 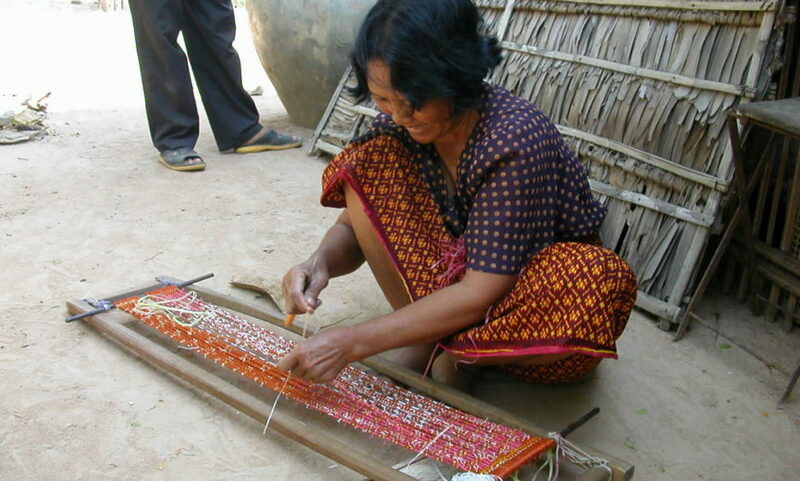 A number of volunteers in the U.S. hold sales of cottage goods in their communities each year. Email us to inquire about holding a sale or buying goods. Tabitha USA does not buy or sell the goods, but we are happy to connect you with volunteers who do.